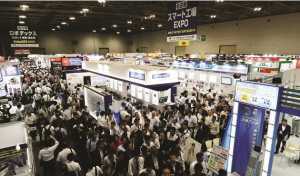 Over years, NEPCON Japan has been gaining popularity under the organization of Reed Exhibitions Japan. Recently concluded NEPCON Nagoya Japan 2018 was held in Nagoya this September from 5th to 7th at Portmesse Nagoya, Japan. The NEPCON Nagoya exhibition with Automotive World, RoboDEX and Smart Factory Expo has special relevance in Nagoya since major factories, including Toyota, DENSO and Mitsubishi, are situated in an industrial heartland close to Nagoya in the mid area of Japan and it would be more convenient for exhibitors to market their products and exchange know-hows with other firms. 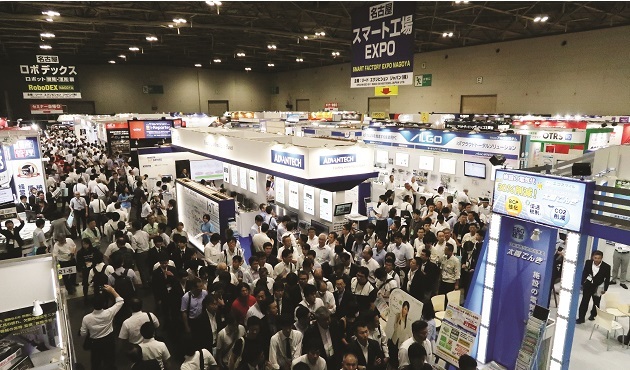 The main show and three concurrent shows regarding automotive technology, AI, and smart factory open in Nagoya and automotive technology was the major highlight. The importance of the show can be gauzed by the fact that 36281 visitors visited during three day display of research, technology and products in automotive AI and smart factory automation. 5G Will Change Society – Susumu Yoshida, Chairman,5GMF, Professor Emeritus, Kyoto University. The IoT Evolution Accelerates Digital Transformation – Naoki Tani, Senior Vice President, Managing Director, NTT DOCOMO, Inc.
Next Generation Vehicle Development Race — Its Impact on Electronics Industry – Wataru Izumiya President & CEO, Sangyo Times, Inc.
Technology Trend for SiC Device and Application- Junji Yamada, General Manager, Mitsubishi Electric Corp.
Next Generation 5G — Innovation of Boards/Materials for High-speed Transmission – Naoki Nakamura, Vice President, Fujitsu Advanced Technologies Ltd. Unprecedented noise immunity contributes to improved reliability and simpler designs in automotive sensor applications. ROHM has recently announced the availability of automotive-grade ground sense opamps that deliver breakthrough EMI tolerance (noise immunity) for automotive systems using sensors along with core systems for EVs and HEVs. Developed using 3 proprietary analog technologies (layout, processes, circuit design), the BA8290xYxx-C series features superior noise immunity that suppresses output voltage fluctuation in all frequency bands to less than ±1%, compared to ±3.5% to ±10% with conventional products. As a result, installing in the subsequent stage of devices that output micro-signals such as sensors will make it possible to amplify signals without being affected by noise, eliminating the need for noise countermeasures such as filters. 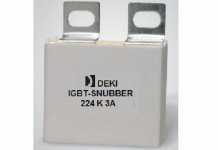 This helps to reduce design load while contributing to greater reliability. 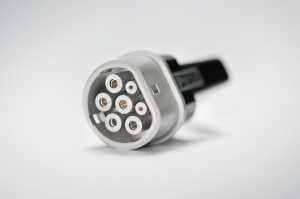 The latest automotive systems achieve greater fuel economy and safety by adopting ECUs and sensors that manage and optimize conditions such as temperature, acceleration, and current. At the same time the move towards greater digitization and application density in automotive systems has increased the amount of noise generated in the environment, presenting significant problems for sensors and other small-signal devices. What’s more, during automotive development it is extremely difficult to evaluate individual sources of noise, making it necessary to perform noise evaluation after installation. So unless careful attention is paid to noise design, major modifications (entailing increased costs and development time) may be required if the application fails testing. In response, ROHM has developed the world’s first opamps that eliminate the effects of noise in automotive sensor applications by utilizing a vertically integrated production system that leverages analog design technology and proprietary bipolar processes. VTOUCH aims to make people control device remotely by simply pointing at the device with its world class computer vision and machine learning technologies. Vtouch lets users control devices simply by pointing at the device with a finger. By tracking user’s eyes and finger tips with 3d camera, Vtouch system calculates where the user is exactly pointing at. Unlike existing gesture controllers, Vtouch doesn’t require any cursor on screen. User can directly select and control what they see just as touching smartphone. User can use Vtouch to control both devices with/without display and even things. Vtouch allows people touch control devices without physically touching them by tracking user’s eyes and fingers with a 3d camera. The technology can be integrated into various fields. The technology can provide the natural way of interacting with devices and things. Major Target market for the technology may be Automotive, Smarthome, hotel, hospital, retail shop, control room and digital signage. Weigang Technology, the world’s leading memory brand, officially entered the electric motor business in 2016 as ADATA Power train, after a long period of quiet work, with a large and excellent R & D team and outstanding talents from all over the world. The lightweight material is ready to be integrated into all kinds of vehicle designs, and the elegant and diversified products have high torque and high speed performance, so that every car owner can enjoy the excellent speed of speed. Total Solution:Provide complete power system planning and design services, integrate controllers and motors, and perfectly meet power needs. Controller: Air Cooled Motor: According to various applications and motors, the driving strategy and control mode can be flexibly adjusted to achieve optimal status. With CAN communication interface, it is easy to integrate instrument and vehicle control. 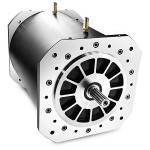 Liquid Cooled Motor, 30 kW: Meet the needs of electric vehicles, customize the rated and optimal efficiency points, and smoothly output the best power regardless of high torque or high speed. NEC Energy Solutions designs, manufactures, and integrates smart energy storage solutions for the electric grid and applications with critical power needs. Its megawatt-scale energy storage and control systems provide greater stability to the grid while maximizing renewable generation, while in telecom, data center, and other industrial applications, its high performance lithium-ion battery systems provide better value than traditional lead-acid batteries in tough, critical power applications. 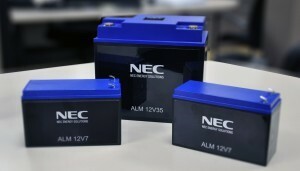 NEC Energy Solutions ALM family of advanced lithium-ion batteries delivers exceptional performance, long service life, and robust safety for tough, critical applications. Available in a variety of standard sizes, the ALM family offers the ideal alternative to even the best lead-acid batteries. Long Life: Exceptional 100% deep discharge cycle life, Superior float, calendar, and shelf life, Excellent partial state-of-charge endurance. 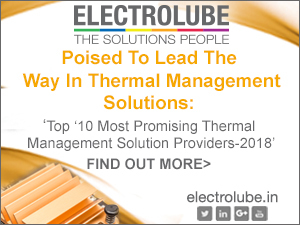 Tough, Critical Applications: Strong performance and life across temperature extremes, Light weight with superior energy density, Simple, scalable system configurability. Robust Safety: EverSafe integrated and redundant voltage, current, and temperature protections, Safe, proven, high-performance Nano phosphate LiFePO4 chemistry, High-quality design and manufacturing. Yokogawa: leading provider of Test and Measurement solutions Yokogawa is a leading provider of Industrial Automation and Test and Measurement solutions. Combining superior technology with engineering services, project management, and maintenance, Yokogawa delivers field proven operational efficiency, safety, quality, and reliability. 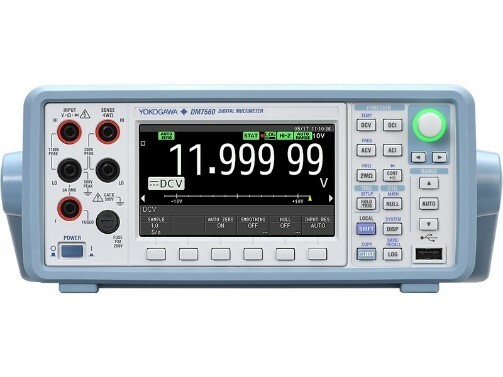 Digital multimeters: Digital multimeters (DMMs) are used in a range of applications to measure multiple electrical values, including current, voltage, and resistance. Examples of digital multimeter applications include sensor and production testing, voltage reference testing, and research and development. 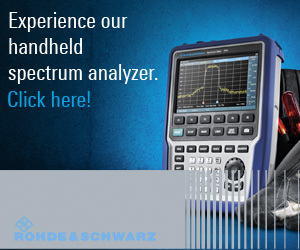 Yokogawa offers a variety of handheld multimeters, bench-top multi meters, and process multimeters, featuring high speed data logging, high resolution displays, and powerful analysis functions to provide high accuracy measurements. 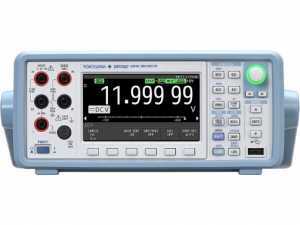 From simple pocket digital multimeter to high precision TY multimeter series and advanced bench-top DMMs, Yokogawa digital multimeters deliver quality performance to meet all process expectations. Scienlab covers the whole range of charging technology and infrastructure and offers modular, tailor-made solutions. 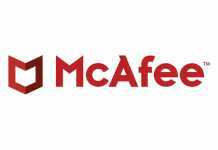 Thanks to their modular design, the test systems can be upgraded at any time. Flexible and norm-compliant testing of charging technology: To be able to ensure a successful charging process between charging infrastructure (EVSE, e.g. charging stations, wallboxes) and vehicle (EV), numerous stakeholders are required. Every one of them needs secured components, norm-compliant procedures and compatible technologies:Vehicle manufacturers and suppliers, Certification bodies, Manufacturers and operators of charging infrastructure such as wall boxes or charging columns, Workshops. The Murata High Temperature Film Capacitor (FH series) can be used for continuous operation at temperatures of 125°C.The capacitor is provided with a self-healing function for use in that high temperature range. 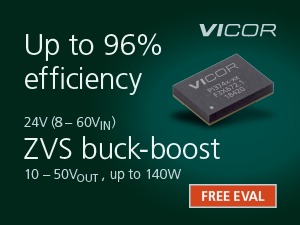 Therefore, it is optimal for the converters and motor-drive inverters of eco-friendly cars that require a high temperature guarantee. 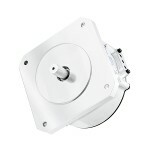 Performance: The FH series uses materials with high heat resistance. Therefore, it has a higher allowable ripple current under higher temperature environment than conventional PP film capacitor. This feature is more prominent in the high frequency range. For example, when the ambient temperature is at 105°C, PP film capacitor would be already on its limit for allowable ripple current, but because of the higher heat resistance of FH series, the allowable ripple current can be increased drastically. Taiwan Semiconductor was established in 1979 and remains under the direction of its founder and CEO, Arthur Wang. The company has grown from its beginnings as a local manufacturer, to a global enterprise with 2,000 employees. 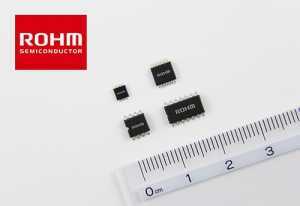 Taiwan Semiconductor products are used in a vast array of applications in the electronics industry, including automotive, computer, consumer, industrial, telecom and photo voltaic. Through strategic expansion of innovative manufacturing capabilities, and its focus on pioneering efficient semiconductor solutions, Taiwan Semiconductor is committed to being the right choice for a successful and lasting business relationship.